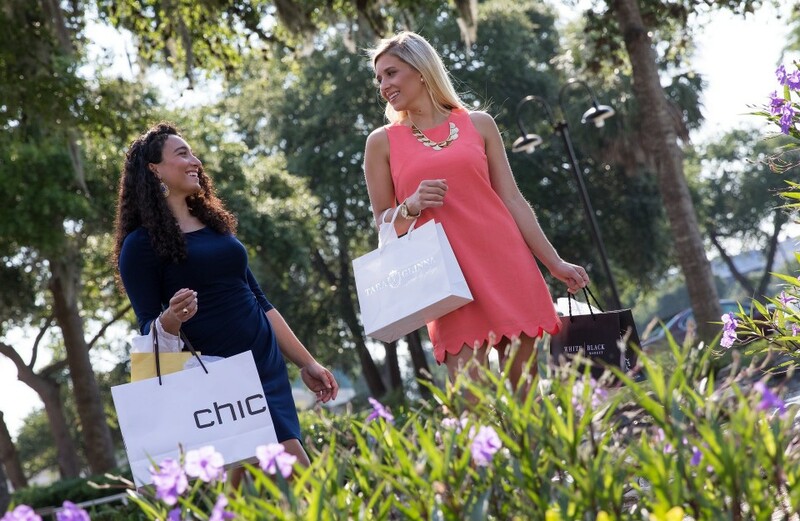 Black Friday Shopping Is Better Than Ever in Myrtle Beach! 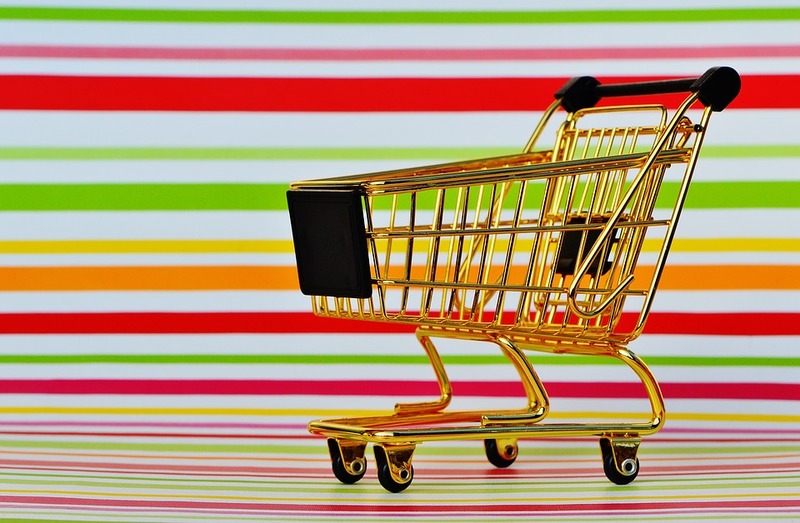 Are you ready to plan out your Myrtle Beach Black Friday shopping spree? We know you’ll probably be super full from your Thanksgiving Feast, which is why we went ahead and provided a guide to help jump start your shopping expedition! Plantation Resort is an excellent place for your shopping headquarters to take full advantage of Black Friday weekend. The Resort is close to all of the stores offering the best deals. So plan your Black Friday shopping experience from the comfort of one of our spacious villas. Below is a list of helpful information including deals, times and store hours. 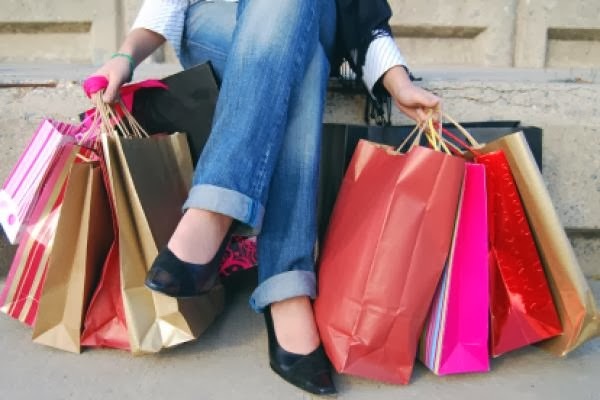 Luckily, Plantation Resort is close to all the action- the outlet stores, shops at The Market Common, the Coastal Grand Mall and many other stores that are only a short drive away! The Coastal Grand Mall is the second largest shopping mall in South Carolina with over 1 million square feet of retail space. 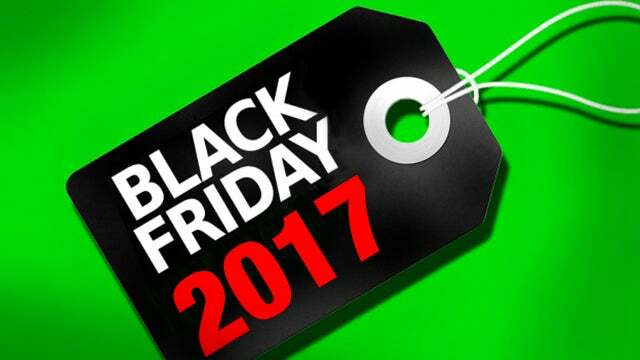 For details on Black Friday deals, hourly giveaways and door busters click here. Several of the stores here will be opening their doors very early for Black Friday! *Sales will be running all weekend through November 26th. Of the two Tanger Outlet Centers, the one located on Highway 501 is the shortest drive from Plantation Resort. For details on Black Friday deals click here. Don’t forget to spoil your pets this Holiday Season. PetSmart has some great Holiday deals starting around Thanksgiving. Click here to see their holiday promotions. In addition to over 500 Black Friday deals, you can earn $15 in Kohl’s Cash for every $50 spent from November 20 – November 25. Click here for a preview of their Black Friday sales. Always a good place for great deals on Black Friday. See their ad for more information on deals throughout the store. Come for the 100’s of door buster deals on clothes, toys, games, household items, electronics and more. See a preview of their sales here. Office Depot is a great place to find deals on computers, printers, smartphones, tablets and a wide variety of office supplies. Click here for a sneak peak at their door buster deals. Lowe’s is offering discounts on a number of power tools, furniture sets and household appliances. See their ad for details. Save up to an extra $500 on a number of household appliances. See their ad here for details. They have yet to publish details about their Black Friday sales, but you are sure to get amazing deals on your favorite brands. Check back here regularly and keep an eye out for this year’s best sales. To get all Black Friday deal notifications, you can sign up for Best Buy emails or install the Best Buy mobile app to stay up to date! See their ad here for more details. Sears is offering several doorbuster deals covering every department of their store. There are far too many to list here but follow this link to see their deals. Costco’s prices are hard to beat any day of the year. This is exactly what makes their Black Friday sales a must for Costco members. Get a sneak peek of their deals here. Sam’s Club members have access to some great deals on TV’s, smartphones, tablets, household appliances and more. Click here to see what they are offering. Toys “R” Us is the place to get great deals on a huge selection of toys this holiday season. Follow this link to sign up for specific alerts on Toys “R” Us Black Friday deals. OfficeMax is a great place to find deals on computers, printers, smartphones, tablets and a wide variety of office supplies. Click here for a sneak peak at their door buster deals. After a day of big-time shopping make sure you take time to relax! Movie theaters are close by and Thanksgiving Weekend always has a lot of exciting, new releases. The Market Common is only a short drive away and boasts brand new, stadium seating theaters. The Coastal Grand Mall also houses clean, stadium seating theaters too, and it’s right in the middle of all the shopping action! So drop the bags and enjoy a new movie with the family. After all the excitement of shopping, Plantation Resort is a great place to rest your head and rejuvenate. Call 1-800-845-5039 for more information about making Plantation Resort your Black Friday HQ. Happy shopping!